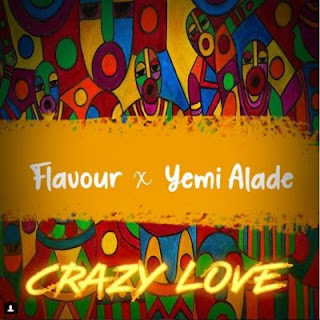 New music: Flavour - Crazy Love ft. Yemi AladeFlavour teams up with Yemi Alade on this new song titled "Crazy Love". 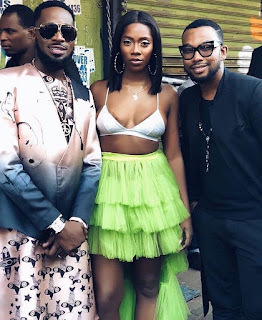 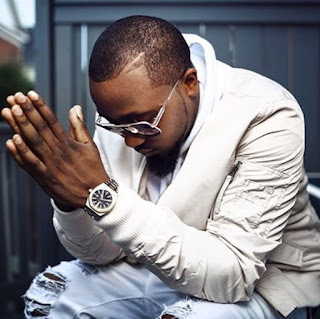 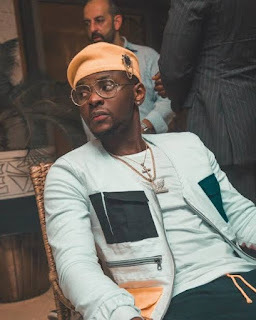 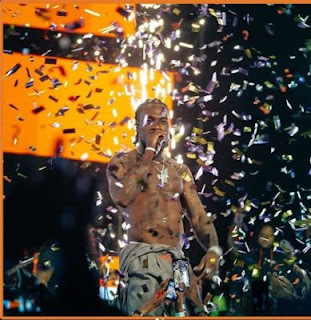 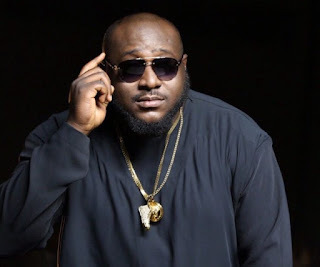 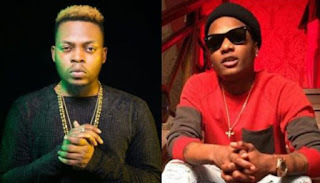 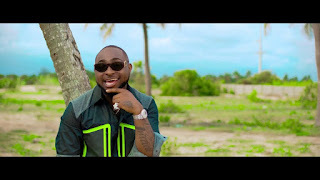 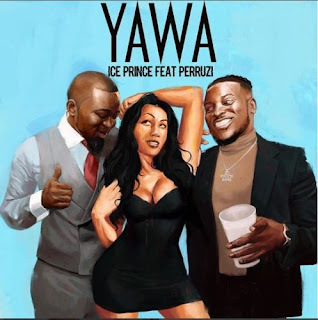 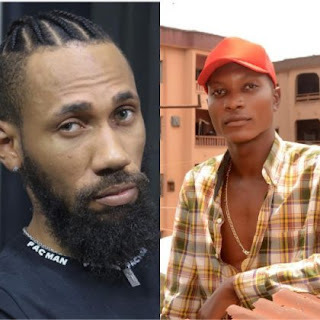 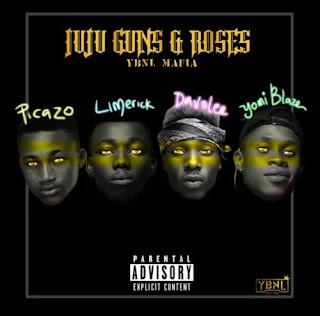 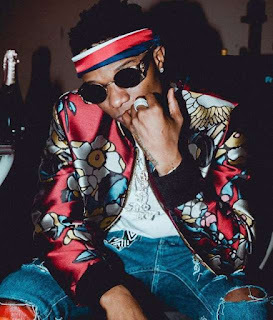 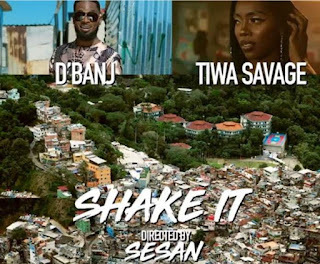 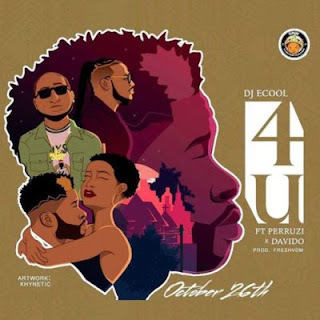 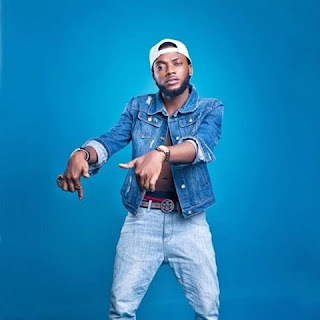 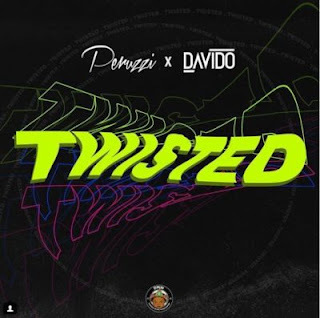 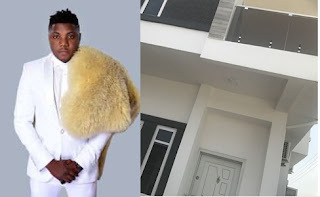 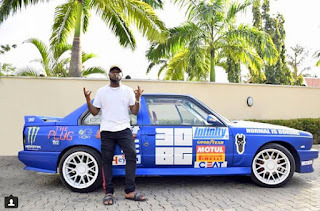 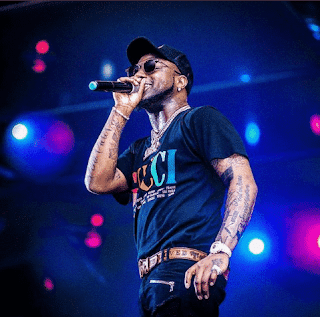 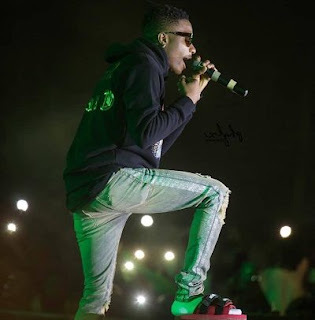 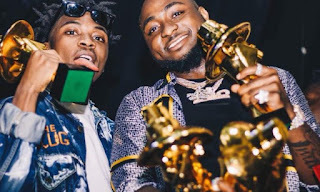 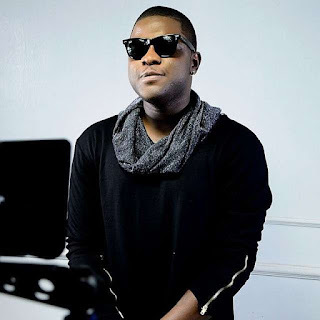 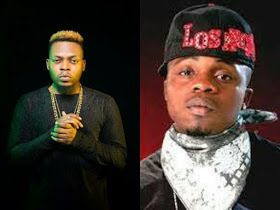 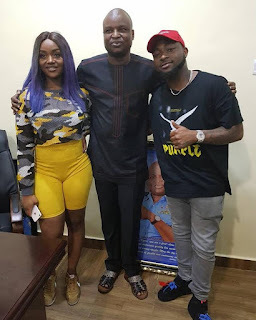 Davido's official disc jockey, DJ Ecool joins forces with Davido and Peruzzi to dish out this hot stew dubbed "4U". 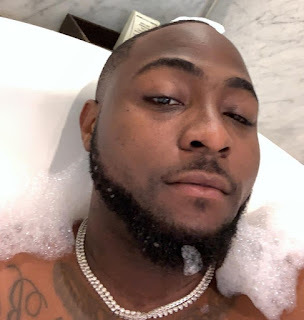 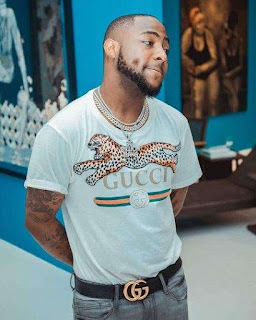 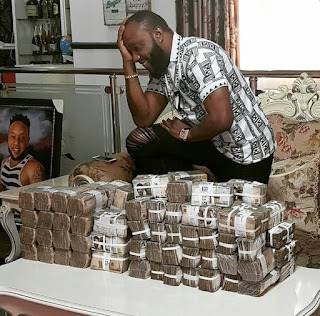 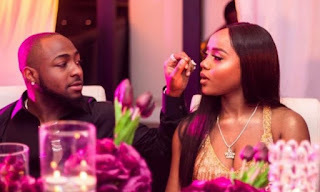 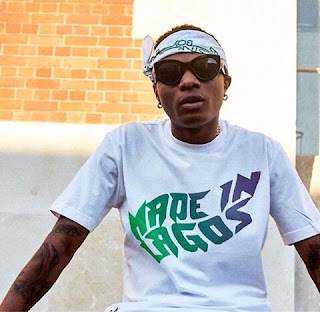 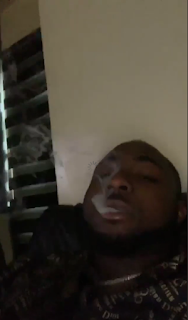 Davido has savagely taken to Twitter to blast controversial Nigerian journalist, Kemi Olunloyo who "revealed" that Chioma had broken up with him. 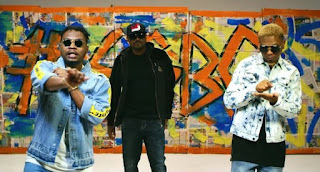 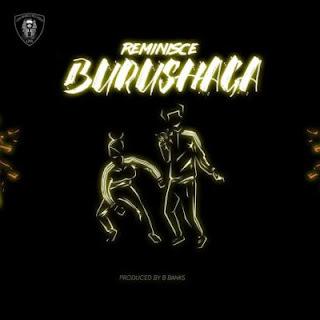 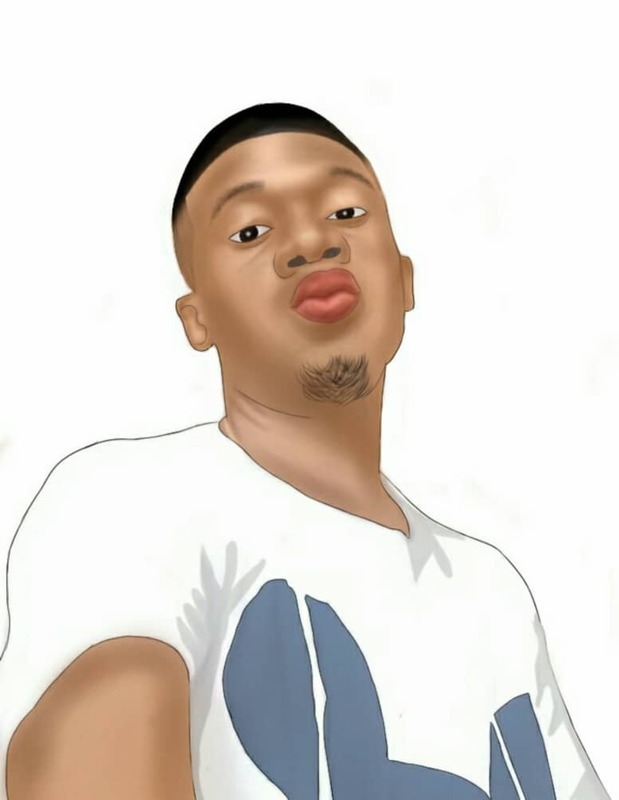 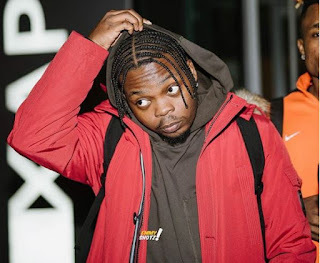 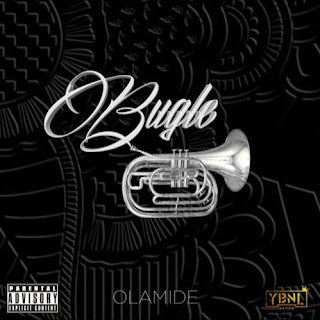 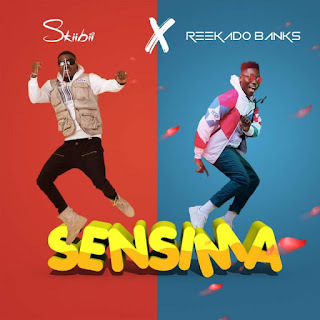 Alaga Ibile, Reminisce comes through with a brand new jam titled "Burushaga". 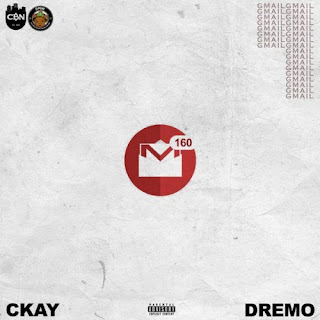 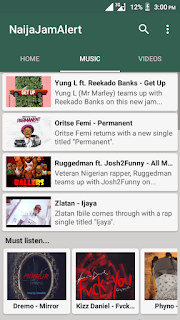 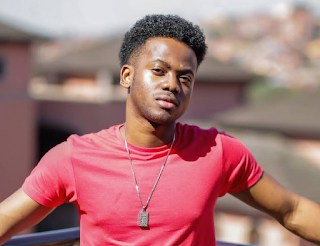 Chocolate city producer and singer, Ckay joins forces with DMW rapper, Dremo on this new jam titled "Gmail".